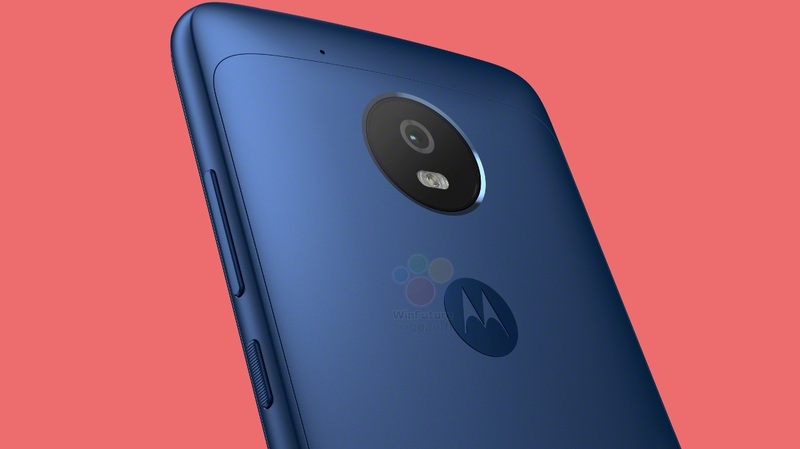 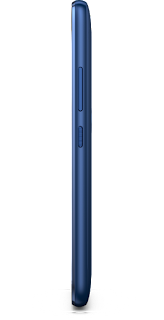 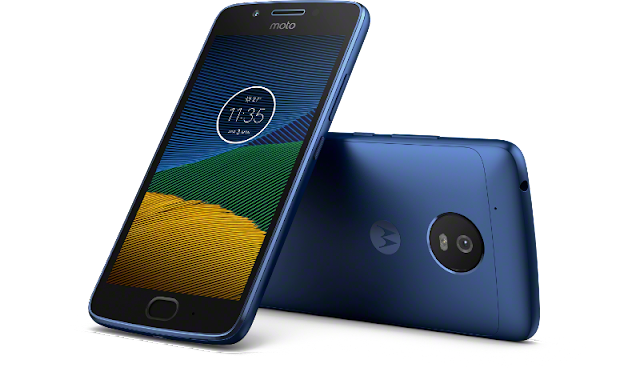 Motorola made their announcement of the new Moto G5 and Moto G5 Plus a month ago at MWC. 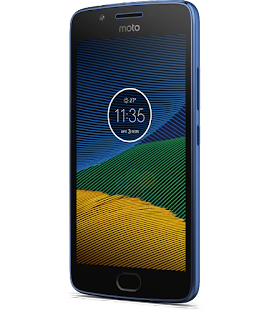 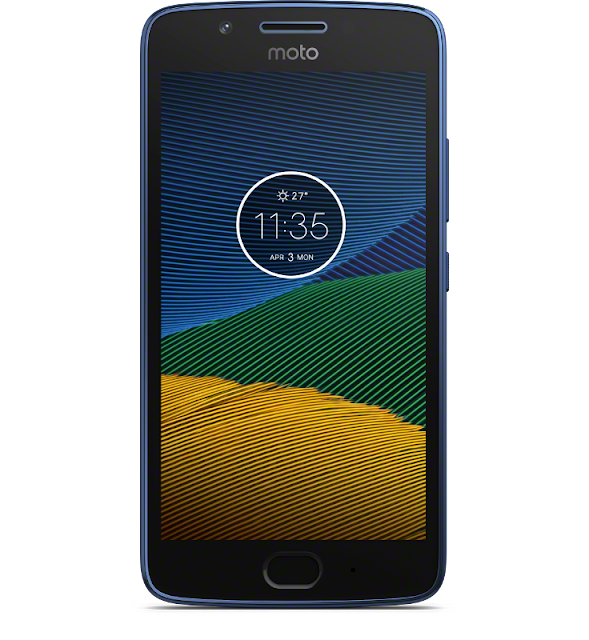 The 2017 Moto G series is already available in Lunar Grey and Fine Gold colors. 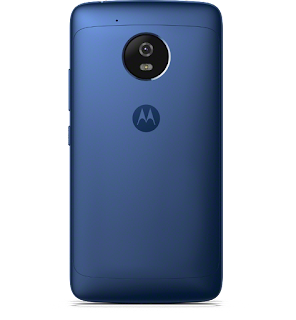 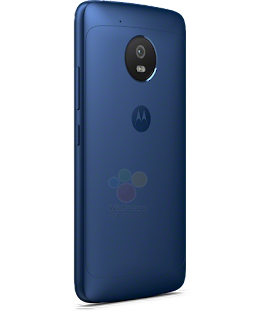 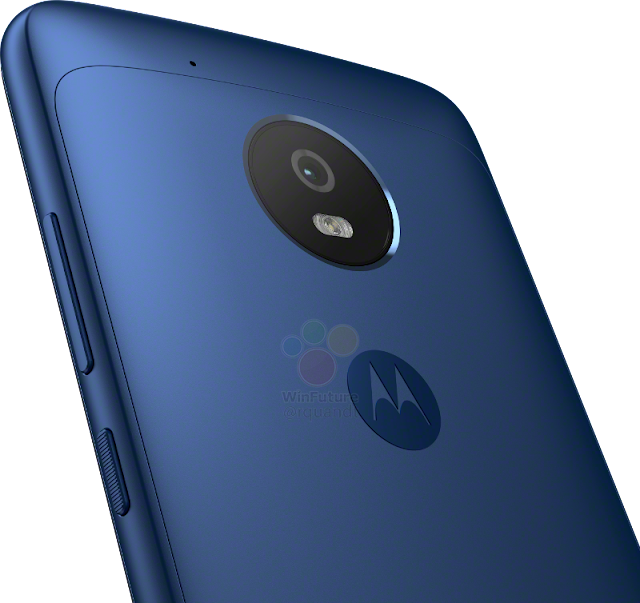 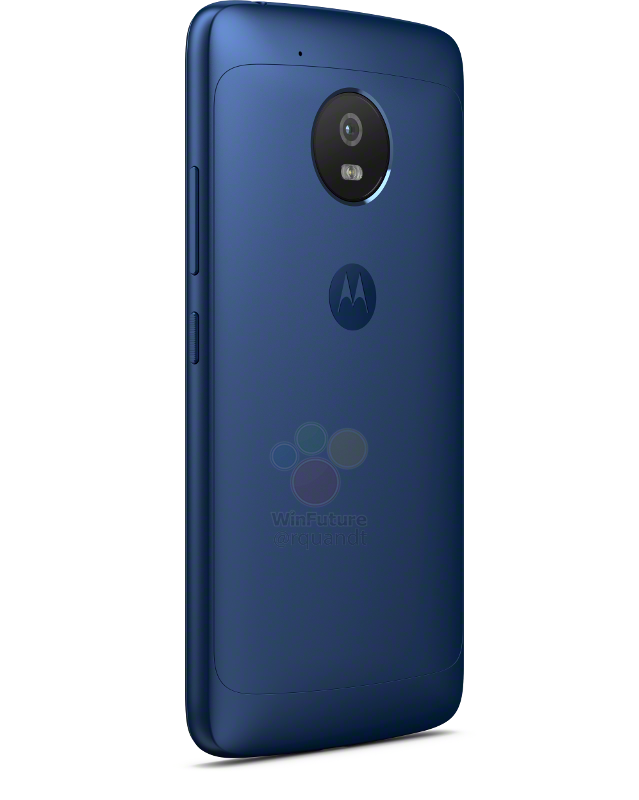 There's also an unannounced Sapphire Blue Moto G5 (non-plus) edition, which was showcased at MWC. 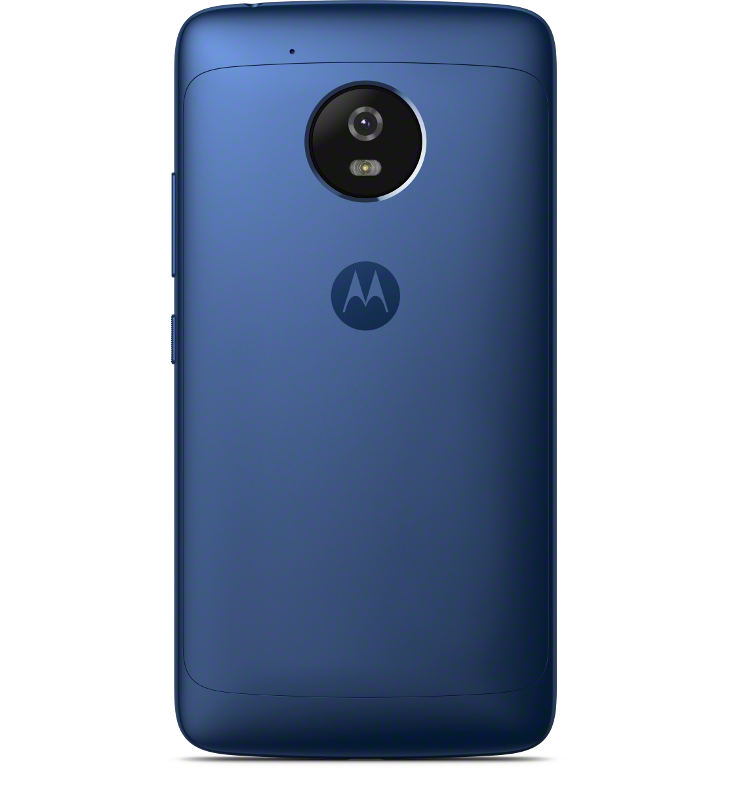 The Sapphire Blue Moto G5 will be available in the UK via O2 Refresh program.